In researching the next issue of the Turrentine Outlook and in preparation for my presentation to the Wine Industry Financial Symposium on September 21st, I am once again reminded of two issues within the Wine Industry: how quickly the market can change and then also how dangerous the perceptions of market conditions can be compared to the reality of them. With regards to how quickly the market can change, just six weeks ago, thousands of tons of red grapes were uncontracted from the California Central Coast region and now, are almost all sold. There was no activity in the Chardonnay grape market in the Northern Interior region, and now, most of the larger blocks are contracted and buyers are setting their sights on Central Coast uncontracted Chardonnay. There were numerous tons of Sonoma County Chardonnay for sale before the heat wave caused significant sunburn damage. Conservative estimates are that at least 10% of the crop was lost. If that 10% estimate is correct, that is equal to three times the volume of Sonoma County Chardonnay actively for sale on the bulk market today. With these examples at play, you can see how today is quite different from six weeks ago in many ways. Understanding and keeping up to date with the everchanging Wine Industry is imperative so that certain perceptions do not hinder you from making crucial correct decisions. Wineries who are employing the Just-In-Time-Inventory strategy with the perception that wine will be available in bulk next year need to know the market reality. The value end of the wine market continues to be strong. 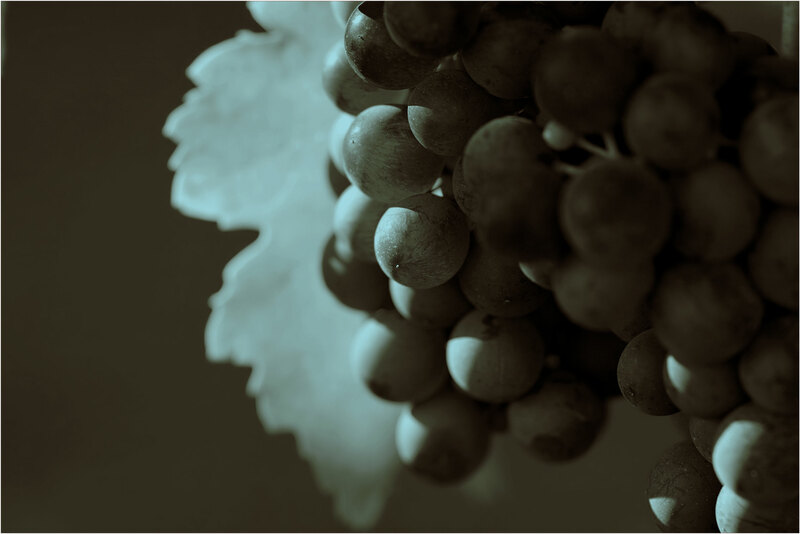 Global supplies of appropriate quality of Cabernet Sauvignon, Merlot and Chardonnay are not in excess, causing upward pressure on bulk prices. California supplies of wines are decreasing. The 2010 harvest will, most likely, be average to below average in volume. The Just-In-Time-Inventory strategy to push inventory back to the grower and hope that the grower will custom crush and the wine will be available in bulk, may not be successful. Our market activity and information show that growers may not be custom crushing the varieties/tonnages that wineries are counting on. This is mainly due to the same tough financial constraints around inventory and desire for cash that wineries have, making the growers choose to sell grapes vs. wait on the bulk market. Long term planning and flexibility to react to the short term changes are the keys to long term success and profitability. Make sure you are up to date on current market conditions for your forecasting by contacting your favorite Turrentine Broker for more detailed market information.